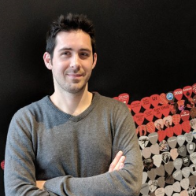 This badge was issued to VIVIEN CHEVALLIER on 23 Mar 2019. 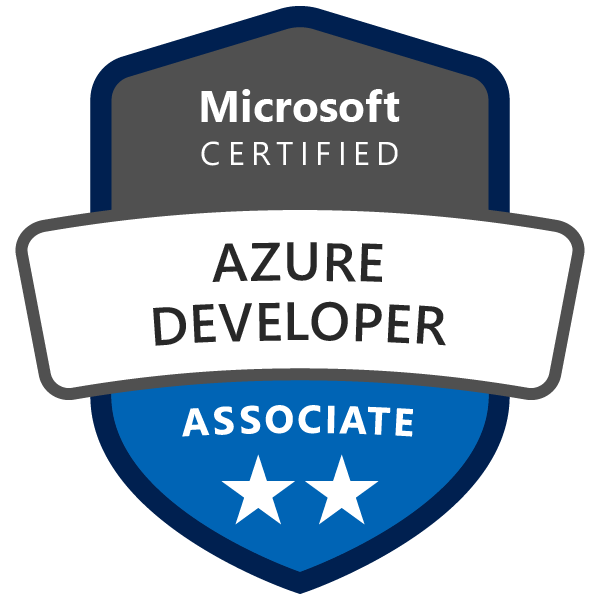 Earning Azure Developer Associate certification validates the skills and knowledge to design and build cloud solutions such as applications and services. Candidates participate in all phases of development, from solution design, to development and deployment, to testing and maintenance. They partner with cloud solution architects, cloud DBAs, cloud administrators, and clients to implement the solution.